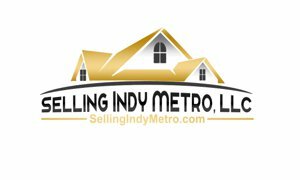 Plainfield real estate currently listed in the mls. The latest Plainfield Area Real Estate listings. Listing courtesy of Jeneene West Realty, Llc. Listing courtesy of Values Driven Realty, Inc..